For medium and large sized organisations our management service may be the best option. 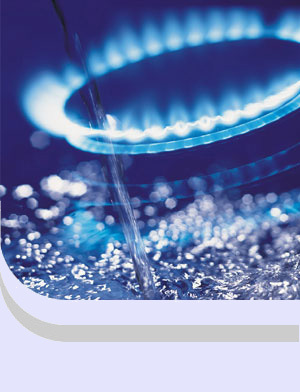 This service offers an ongoing and longer term solution to reducing and keeping utility costs to a minimum. In effect we become your utility purchasing department. We deal with suppliers on your behalf in the annual tendering, negotiation and analysis of supplier contracts. Every month we monitor invoices, checking for overcharges and implementing new tariffs as they become available. Where are able to make savings, we share those savings equally with you. If we can’t save you money - you pay nothing.